The Dirtiest Oven Could Be Cleaned In Less than 30 Minutes. 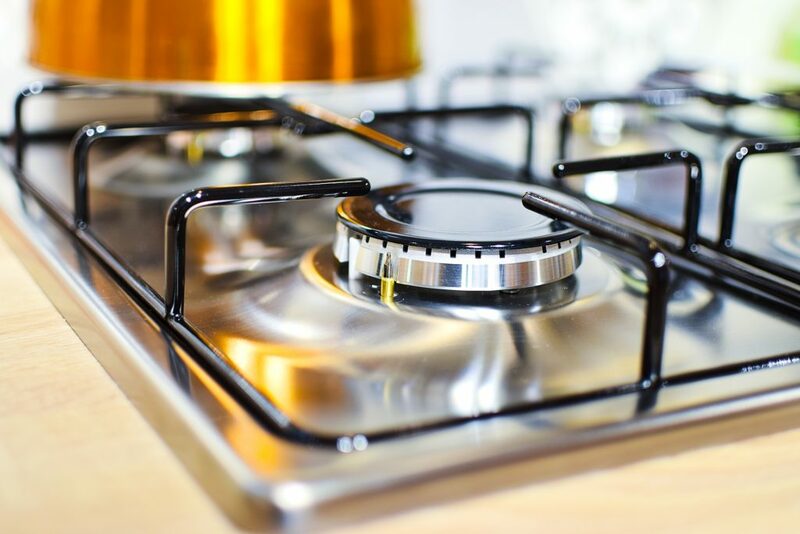 Our skilled ‘All Appliance Repairs’ team is able to carry out repairs on all makes and models of home or laundry appliances, including Dishwashers, Washing Machines, Tumble Dryers, Condenser Drayer, Cookers, Ovens And Hooves, Freezers and Refrigerators, Extractor Hoods, and other household goods quickly and economically. We take pride in the quality of our service. 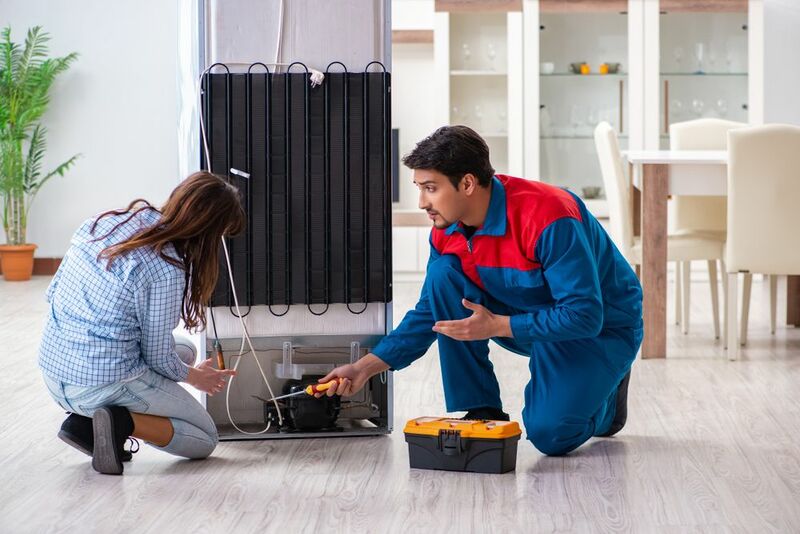 The rapid respond to an instance of being summoned to do repairs efficiently together with reasonable and competitive price are our advantages over other service companies. 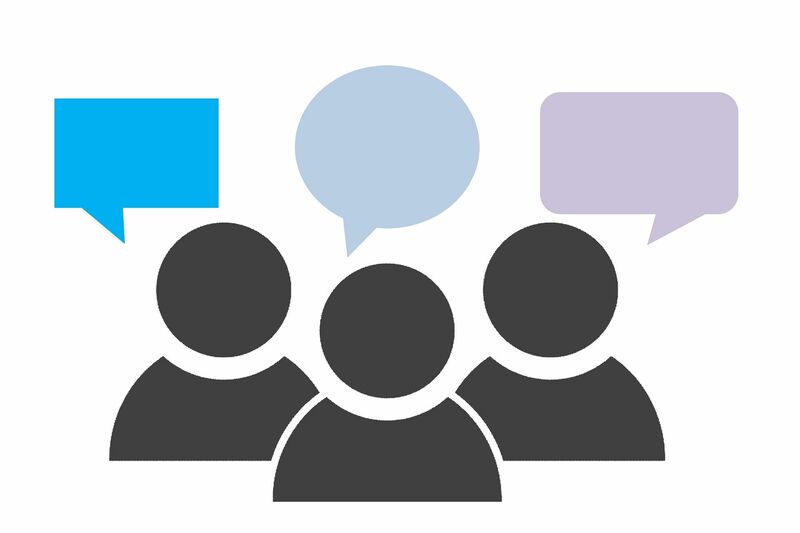 If you need our services you can book one of our qualified and skilled engineers over the phone on 020 7281 0639 where you can ask for our welcoming team members who provide repair service slot for the same day or use our fast and simple booking form online. 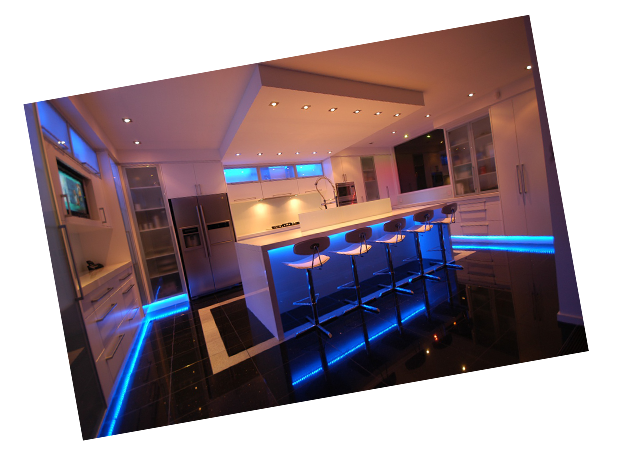 We have over 15 years of experience repairing home and commercial appliances. I have also had a shop for 10 years at 97 Junction Rd, Archway, London N19 5QX. 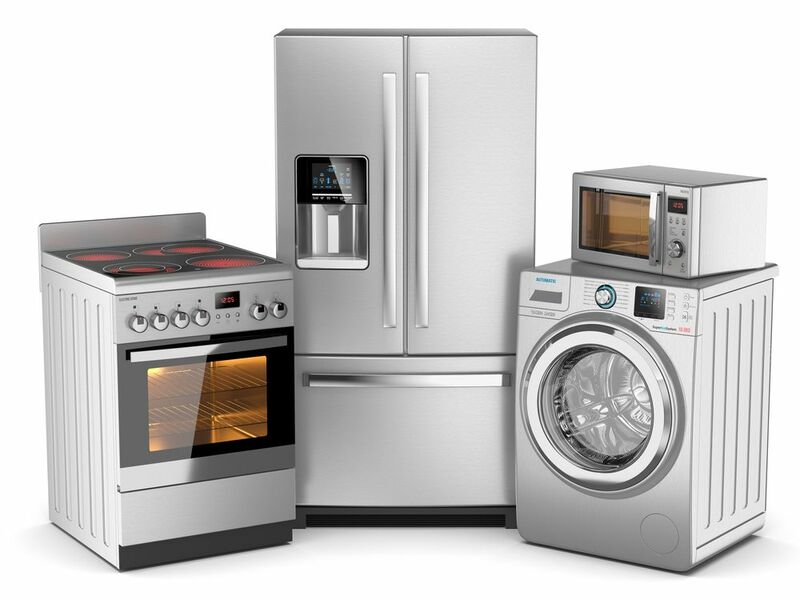 I am ready to offer affordable, All Appliance Repair Services to Archway and the surrounding area. We are a team of enthusiastic and keen engineers who are eager to provide the best service. 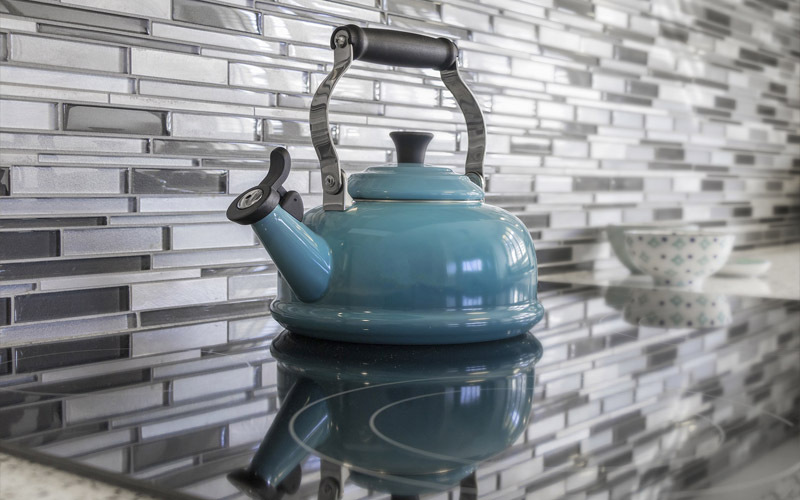 Our mission is to deliver a unique service in terms of quality considering your needs and requirements and using our expert knowledge regarding domestic appliance repair. 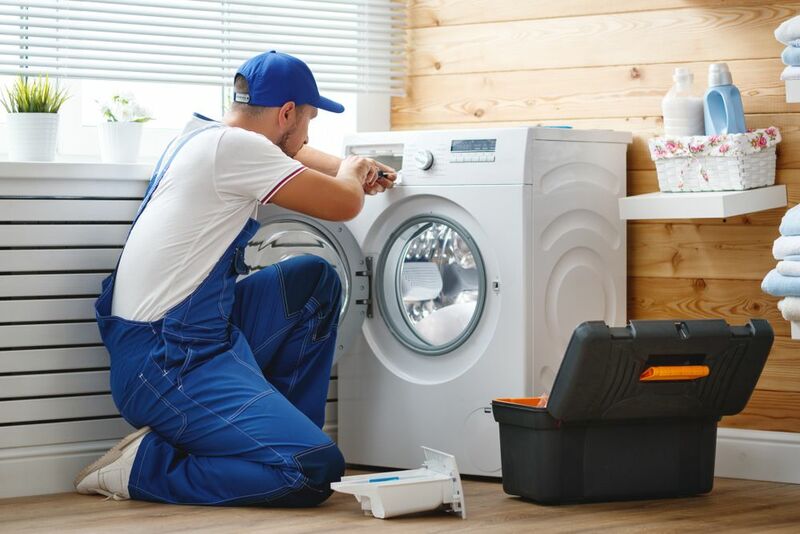 Need to get your washing machine repaired quickly? We cover all boroughs in N7, N8, N4, N6, N2, N19, N22, NW1, NW3, and NW5 to provide fast and competent washing machine repairs. All our locally based engineers are fully qualified to repair any appliance problem no matter what brand or model your appliance is. Knowing how stressful and inconvenient it is to have a broken washing machine at home, we always make a great effort to deliver a rapid and effective service. 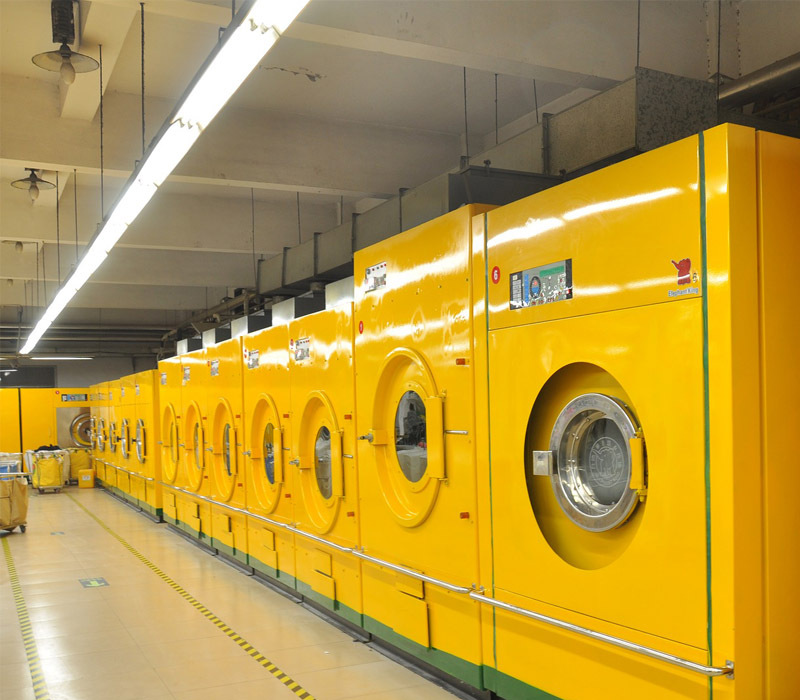 Our same and next day emergency washing machine repair is for everyone regardless of being an existing or new customer. We clean all makes and models. Our oven cleaning products ensure a brilliant result every time. Next time you cook, leave the dirty work to us! Get in touch and find out how our oven products can help you. You’ll be amazed at what we can clean. 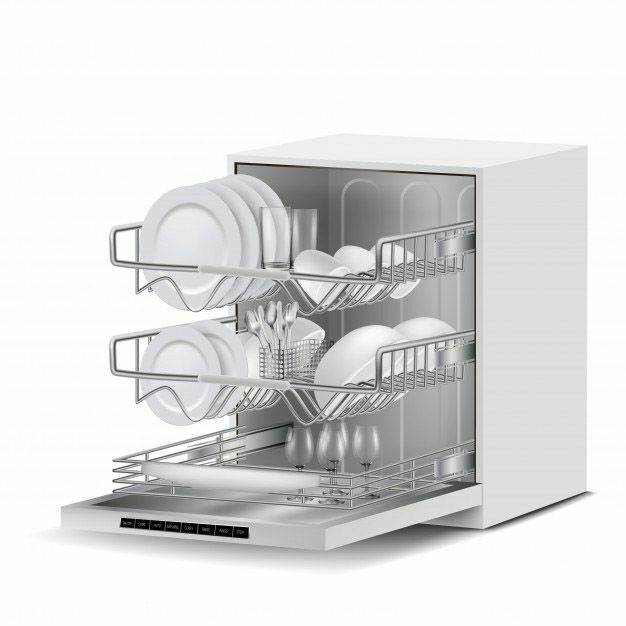 As our lives are considerably constrained by the time these days, some appliances like dishwashers have become an extremely important part of our lives. However, they are most likely to breakdown and disturb your home life pattern as they are composed of several active parts working at the same time to fulfill the cleaning function. If you have any inquiries, you can trust our informative, well-mannered and supportive customer service staff who are there to find out about the problem with your dishwasher and arrange for the repair team to arrive. Friendly and no-nonsense service. These guys regularly save me time and money and are my first call when tenants notify me of problems with appliances. Covering Islington, Camden, and Haringey. Good value professional service. I have used them many times to repair appliances (mainly washing machines and dishwashers) in my tenants' and my own houses. £25 to check if an appliance can be fixed or not is well worth it in many cases. Good value for money price. We will come to your Home/Office to repair your Washing Machine. 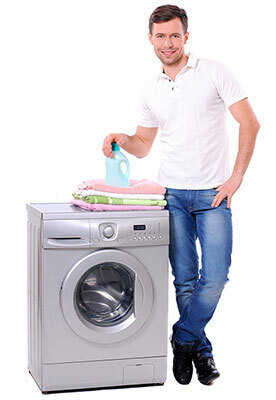 If you need our Washing Machine services you can call 020 7281 0639. We offer a priority service to restaurants, bars, cafes, and hotels. To minimise downtime affecting your business and clients. Our oven cleaning products ensure a brilliant result every time. The dirtiest oven could be cleaned in less than 30 minutes. Next time you cook, leave the dirty work to us! Our experienced and professional refrigerator repair team will attempt to have your Freezer/Refrigerator back to working order as quickly as possible. Copyright © 2018. Designed by Teiam. All rights reserved.